Sign up and receive Property Email Alerts of Offices to let in Osu, Accra. 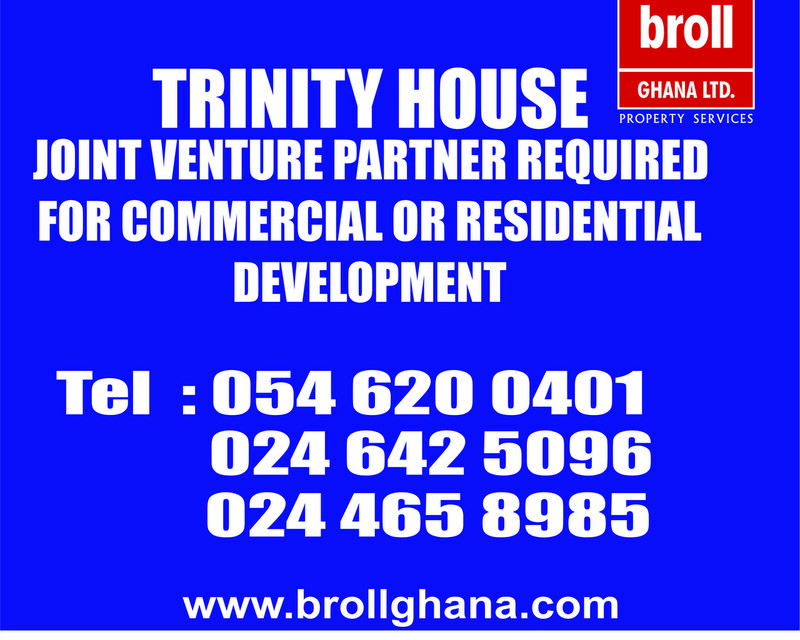 A Joint venture partner is required for a 4 storey commercial building located at Ringway Estates Osu. The property has partitioned office spaces with some retail space on the ground floor. Parking is also available at the front and side of the structure. A Joint venture for about 20-30 years will be preferable. During this period any investor may renovate or demolish & put up a new building that may serve his/her investment goals. Sign-up and receive Property Email Alerts of Offices to let in Osu, Accra.